Hey, sisters! 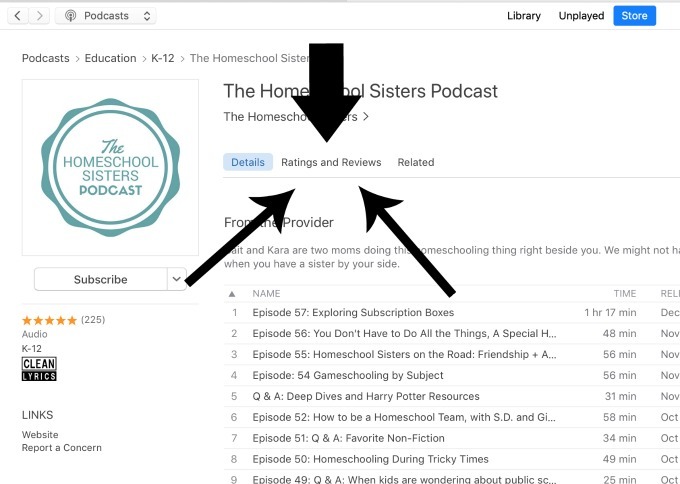 On a recent episode of The Homeschool Sisters Podcast, Cait and Kara chatted about how important those iTunes reviews are for the show. Those reviews do something magical over in Internet Land and, as a result, more sisters can find us! The thing is, Cait and Kara are not exactly tech-savvy ladies, and they fully admit that leaving a review can be easier said than done! 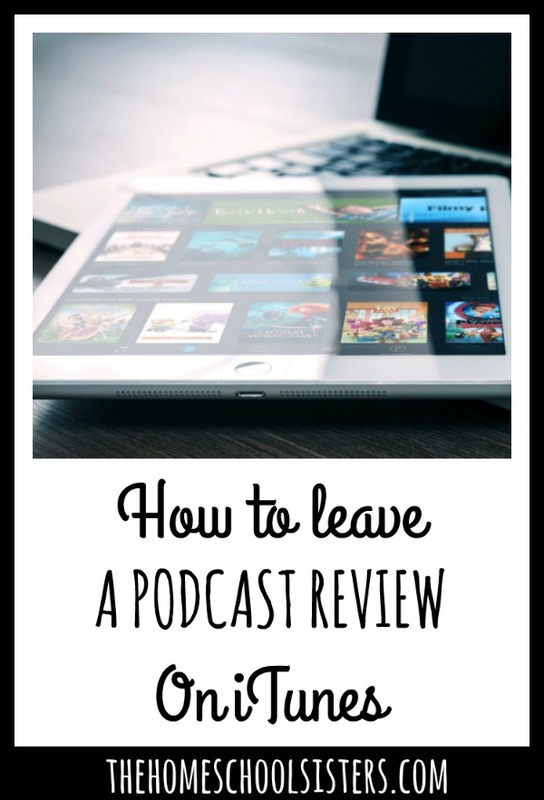 That’s why they decided to get to the bottom of the confusion and figure out to leave a podcast review on iTunes. Here’s the scoop, sisters! We would love, love, love it if you could take a minute and leave us a review on iTunes. It will help more sisters find us and join the community. 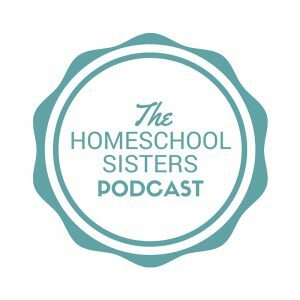 Because, as we all know, homeschooling is a lot easier when you have a sister by your side! 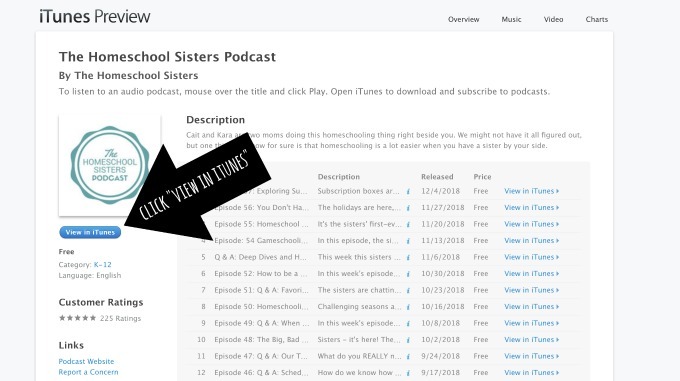 The very first step is to visit The Homeschool Sisters on iTunes. The easiest way is to search for it, but you could also just click here! Once in the “iTunes Preview” screen, you want to click on the blue button that says “View in iTunes” to go directly to iTunes. Once you’re actually in iTunes, you want to click the “Ratings and Reviews” tab under the podcast title. Then, once in the “Ratings and Reviews” tab, you can click the white “Write a Review” button. 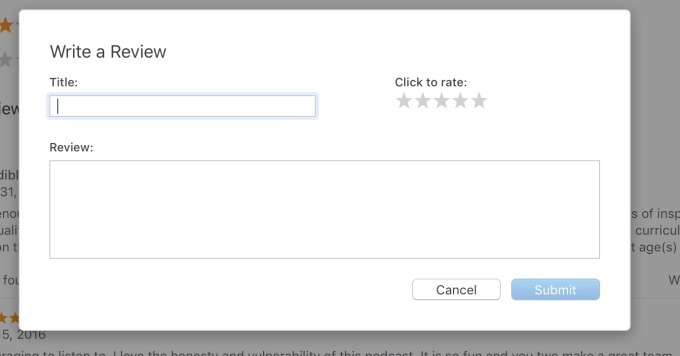 Give your review a title, rate with stars, and leave a blurb. Then, hit the blue “Submit” button and you’ve done it! step 5: That’s it! Thank you, sister! 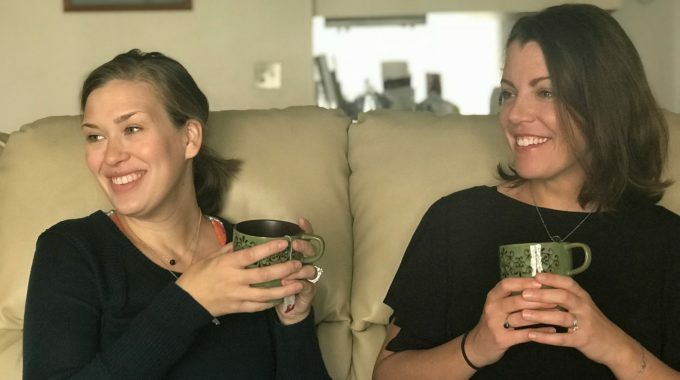 Season 6 is going to be an incredible one, and we’d love if more sisters could find us. We will be reading some of the reviews on air, and soon we will be adding another way to leave us a message. Stay tuned, sisters! 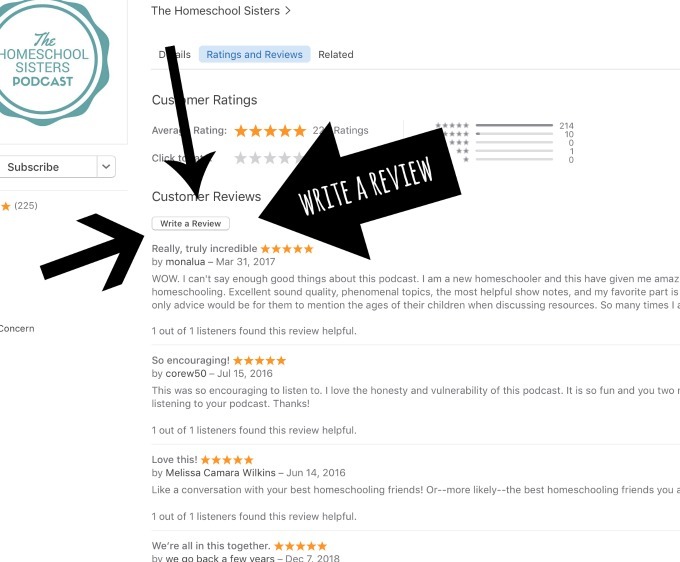 When you leave a review on iTunes, it helps us find all the other sisters out there!